These items received from Ebay parcels today. 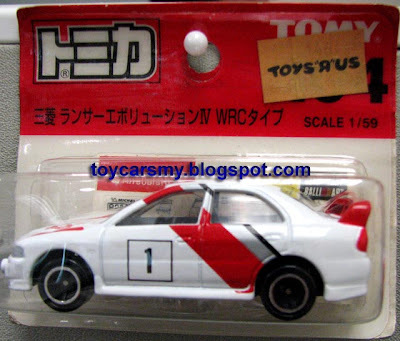 My Tomica Limited AE86 is on its way. 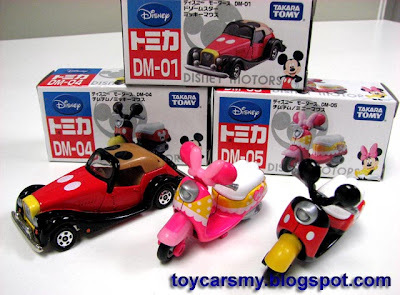 Tomica Disney Motors, Ah Beng get it for me from Litt Tak Sg. Wang. RM23.90 each, but the MD-04 Mickey Mouse Motorbike already sold out, last piece already took by Ah Beng. But Litt Tak will restock soon. 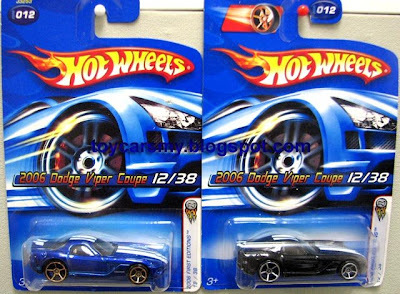 Hot Wheels 2006 First Edition blue and black Dodge Viper Coupe, got it from Ebay Malaysia. 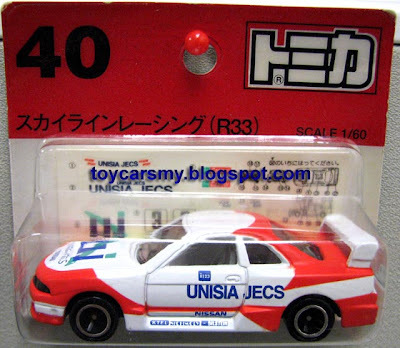 Tomica #40 Unisia Jecs Nissan Skyline GTR R33, from Ebay Malaysia.